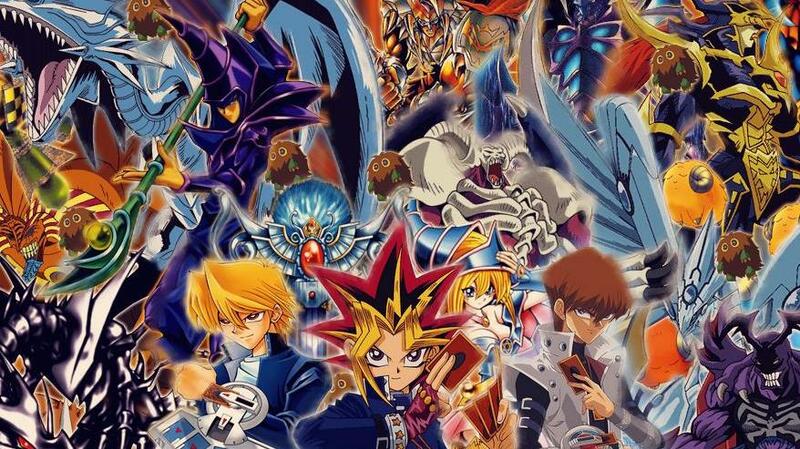 Hello fellow duelists! 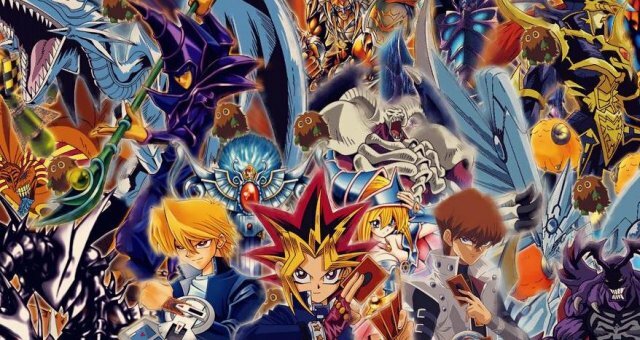 So for a while now Cyber Angels have been blowing up in popularity and so I've decided to make a farm deck since most people will want to build a Cyber Angels deck. I've been hearing a lot that some f2p players are unable to effectively and efficiently farm level 40 Alexis due to her decklist being to difficult to farm. 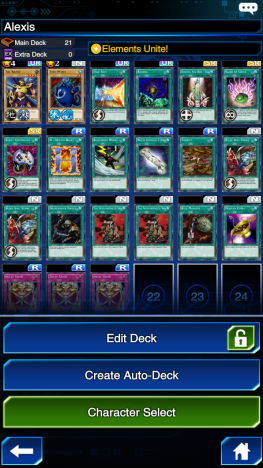 So now I have decided to make a level 30 F2P farm deck that is very easy to play and make. On turn 1 you will have the 3 elements on the field and a GG in your hand. Since you only have 1 card in your hand to start off with, you will always have more cards then Alexis, which is bad. Make sure to play all of your Jar and Shard of Greeds when you can. When you draw a card, if its a disposable card, play it immediately. If its an essential card, keep it until ur last turn. If your hand gets too full which it will sometimes, you can set down cards to free up some space. Repeat this process until you reach the turn where you have 0 cards left in your deck. Most of the time Alexis will have played a Cyber Blader, and a Cyber angel Idaten. This is important because you will need her to play those cards so that you can steal their stats and add them to your GG. You want to use all of your buff cards on your GG, Blind Spot Strike their highest defense monster (usually Idaten) and if it isn't in defense mode you can use Enemy Controller to set it to defense mode. BEFORE YOU USE RIRYOKU play your second monster so that Cyber Blader can double its attack, this is essential because without this, you are losing 2100atk.